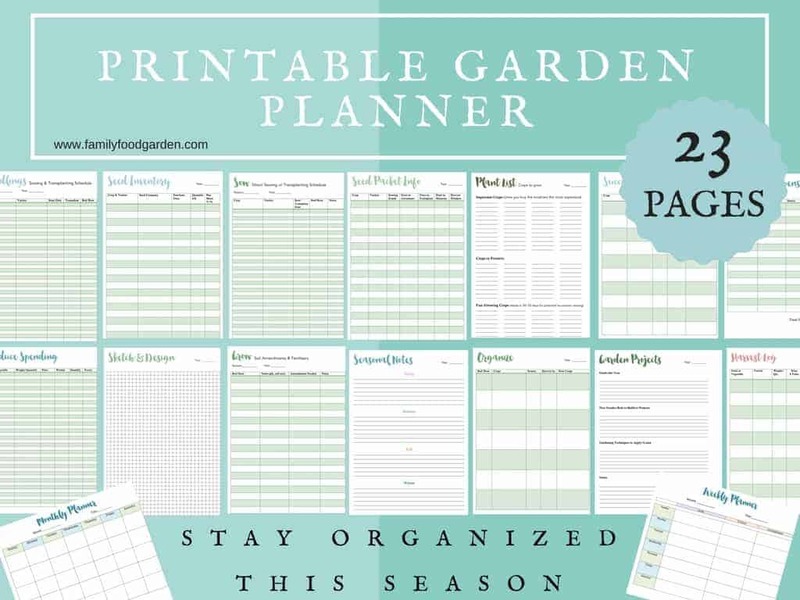 A good vegetable garden planner will help you organize your season! My goal is to grow as much food as possible and an important aspect of that is the garden planning stages. Garden planning helps to guide you through your season, it also means creating goals and being mindful of when you plant your seeds instead of just throwing them in the ground in the spring. 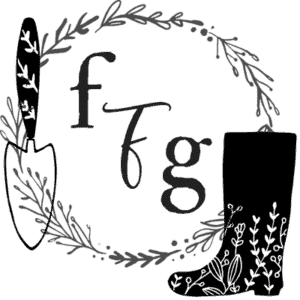 Practicing succession planting for example, where you follow crops after each other to spread out harvests and preserving, requires garden planning. 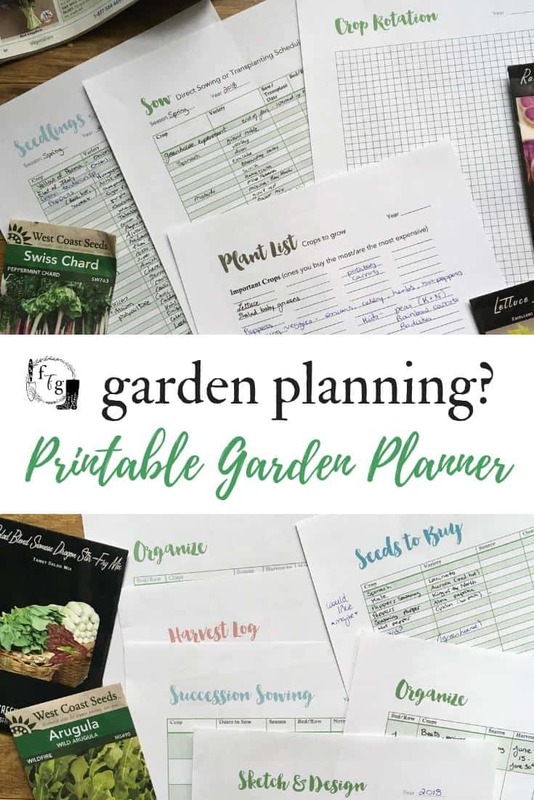 If you’re wanting to get the most from your garden, using a vegetable garden planner will help! Keep track of when you started your seeds and know when to sow or transplant your crops into the garden. You might be surprised and be able to fit in any extra crops before or after your main season ones. 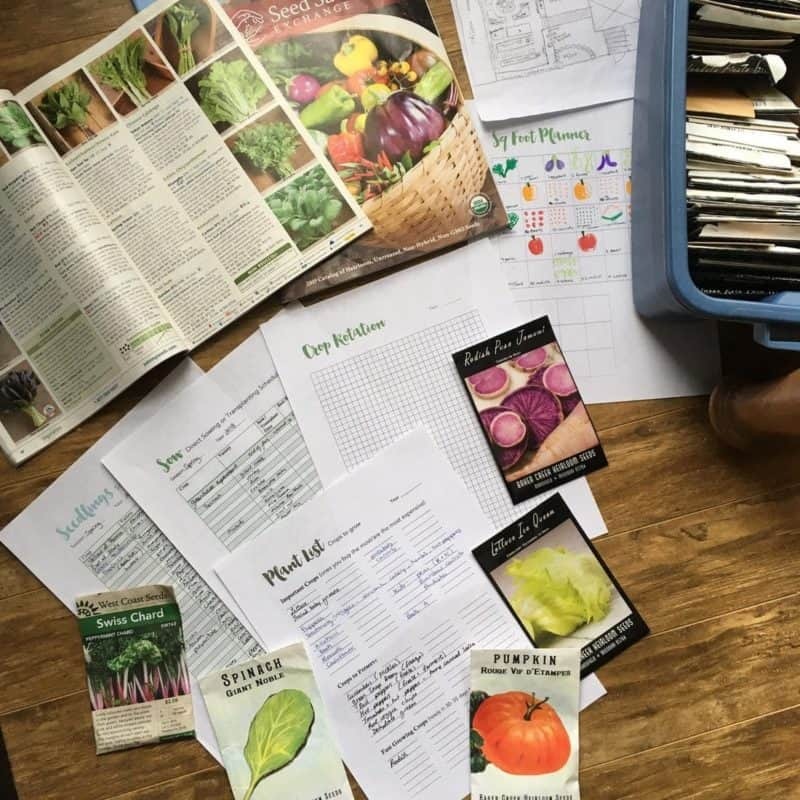 You can also figure out what seeds to order by taking seed inventory beforehand & keep detailed gardening records of your season like weather, pests or what soil amendments need to go into which garden beds. 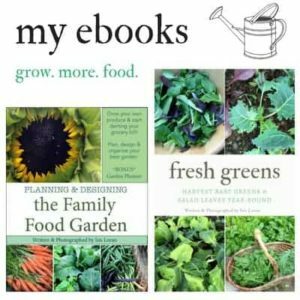 Keep crop rotation notes, design your garden (includes square foot gardening) and much more! this 23-page printable garden planner will help you garden better! 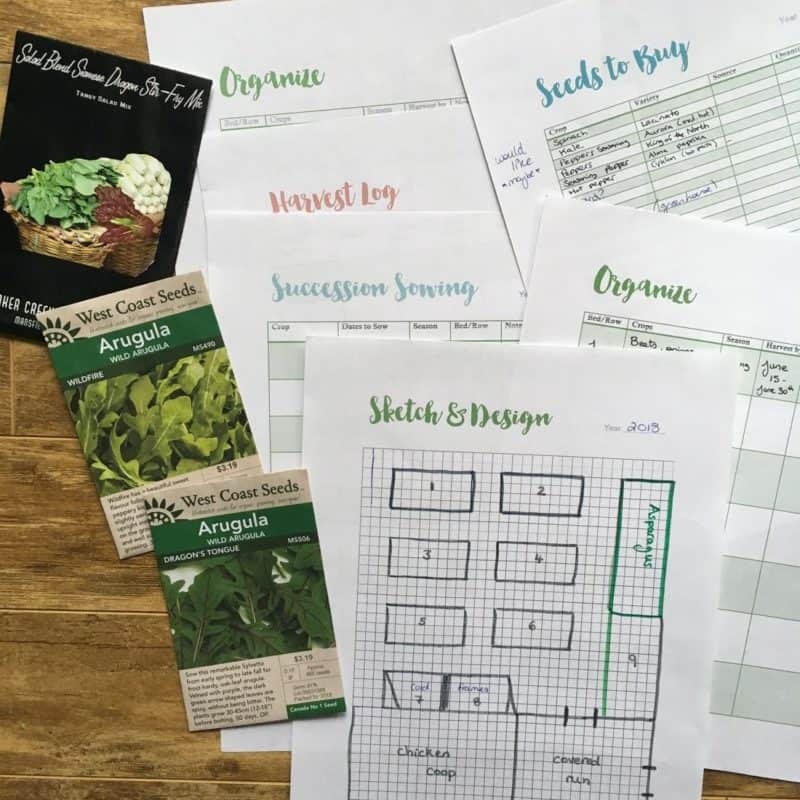 These printable garden planning sheets will help you start your seeds, keep important information in one place and have detailed gardening records of your season. You can also set short-term or long-term goals, create future garden projects and keep track of your seed inventory. My printable garden planner will help your garden planning! 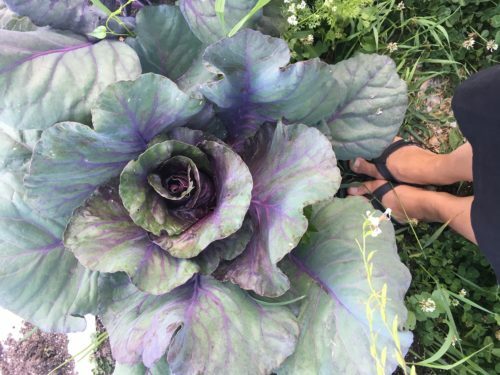 Figure out what to grow by looking at your monthly produce spending to find the most valuable crops to grow. Love this planner! I need to break out my colored pencil instead of just using graphite.. Maybe that will spur my motivation just that much more.